Abs and Rachel, members of the Roundhouse Youth Advisory Board (RYAB), share their top five achievements from 2018. Over at RYAB, we’ve been working hard behind the scenes throughout the year to ensure the voice of the youth is heard. 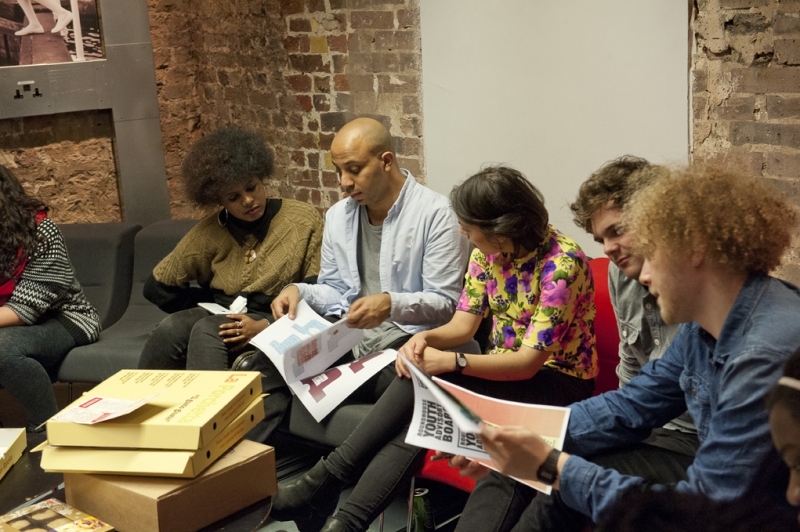 RYAB are a group of 16-25 year olds who aim to represent all Roundhouse Young Creatives. We all come from different aspects of the arts: music, theatre, radio, circus, management, and communications. We’re approachable, supportive, and do our utmost to make sure that the needs of young people are met! RYAB meet once a month to inform decisions made within the Roundhouse as a wider organisation, bringing fresh and innovative ideas to ensure that young people are at the heart of everything the Roundhouse does. Now that we’re nearing the end of our 2018 cohort, we’d like to share our top five achievements of the year! RYAB formed 2 incredible teams for Ride the Roundhouse 2018 and even managed to secure 10th and 11th place out of 33! 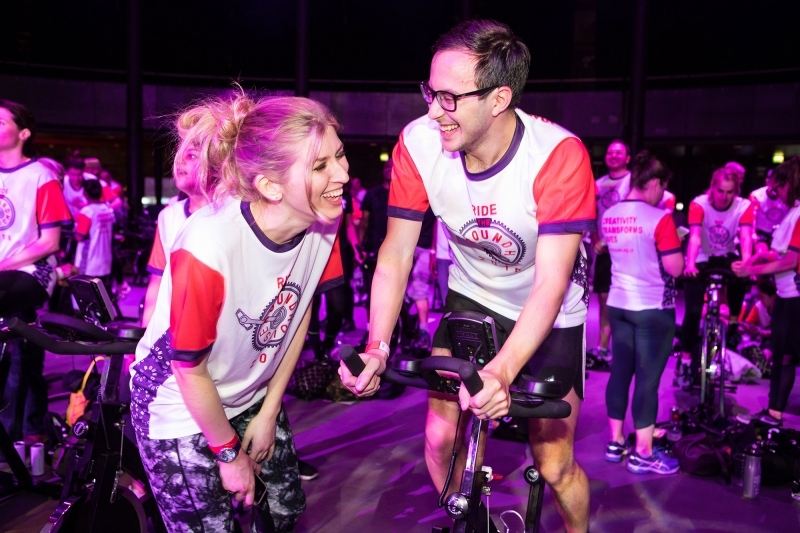 We cycled a collective 200 miles and helped the Roundhouse raise over £26,000 for young people, the money going toward providing them with life changing creative opportunities. We ran a focus group amongst emerging artists, asking them what they needed to make their experience working with the Roundhouse as the best it can be. We delivered the results to the Roundhouse team, who then listened and responded. 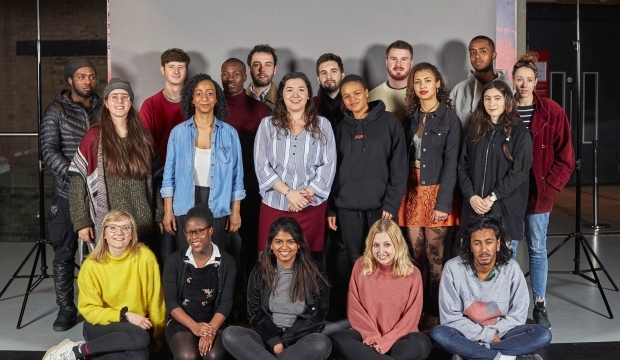 Over 60% of artists wanted industry masterclasses, and the Roundhouse took notice – there have been seven scheduled just for this autumn. Thanks to the work of RYAB and participation from our incredible emerging artists, the Roundhouse also increased the amount of free guest passes, clarified their Information & Advice Services, and ran a networking event for emerging artists. Some of our RYAB members during a meeting. We have worked very closely with the Roundhouse Operations team to give our input on the new Roundhouse Campus. 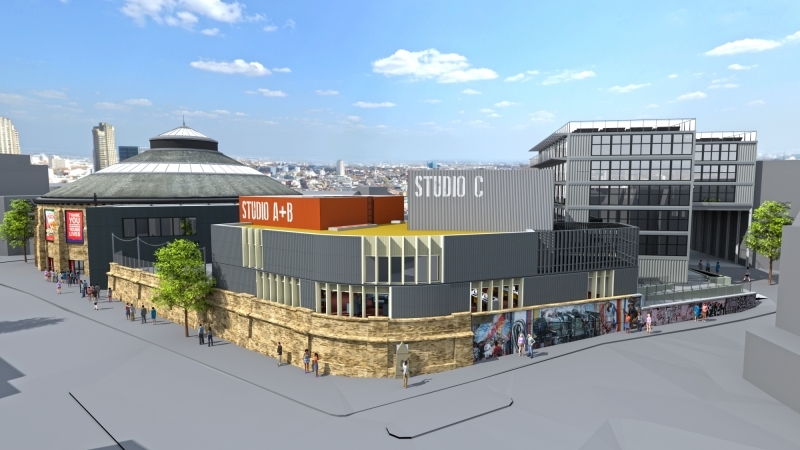 This Centre for Creative and Digital Entrepreneurs is the exciting future of the Roundhouse. We have shared our perspectives on aspects such as necessary studio equipment, environmental footprint, and the types of studios available. Digital mock-up of our Next Generation campus. RYAB were invited by City Hall to grade applications for the Young Londoners Fund from community organisations seeking to improve the livelihoods of young people. We found that organisations were more likely to attain funding if they could demonstrate how young people were involved in the choosing and delivering of the projects. By young people, for young people! Through the Roundhouse’s connections, at RYAB we’ve been able to support and give feedback to a variety of projects. This includes the London Screen Academy, Transmission Roundhouse’s rebranding, and the Roundhouse’s own five-year business plan to name a few. These are just some of RYAB’s achievements of 2018, and with your help we can continue to make big changes! Do you want to be on the forefront of change in the Roundhouse? Applications are now open for RYAB 2019. Fill out our application form by 2 December.